There's nothing I love more than traveling for shoots, especially when the location is Home. 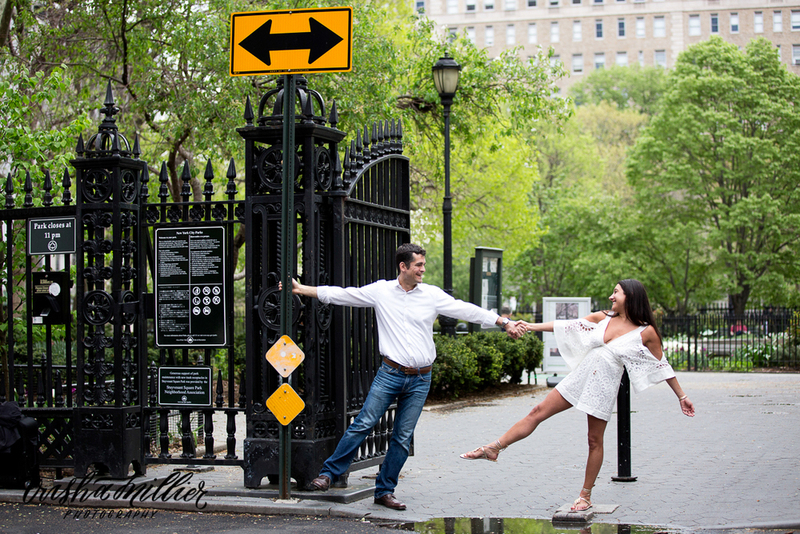 I got to meet up with Sarah & Georges for their engagement session in New York City. I had so much fun walking around old neighborhoods; my old kindergarten even provided the backdrop for one of our locations. Too cool! 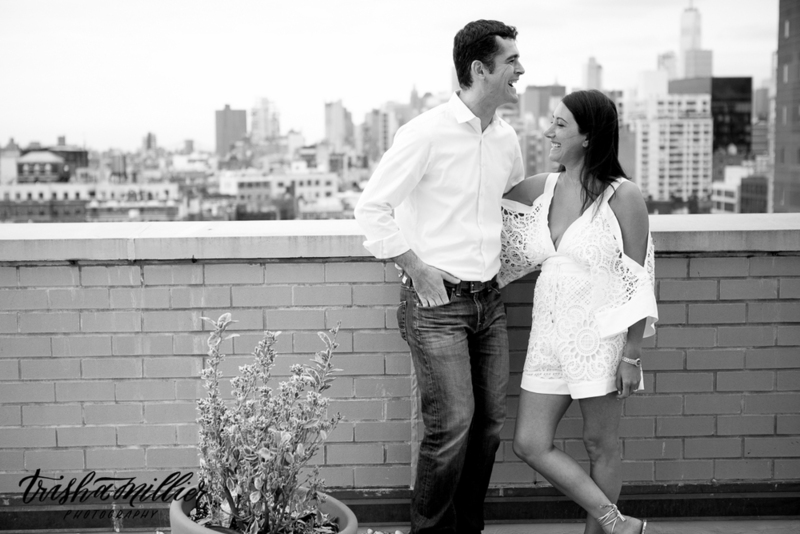 These guys are awesome and I can't wait to photograph their wedding in a few weeks. Check out some shots from their session blow.